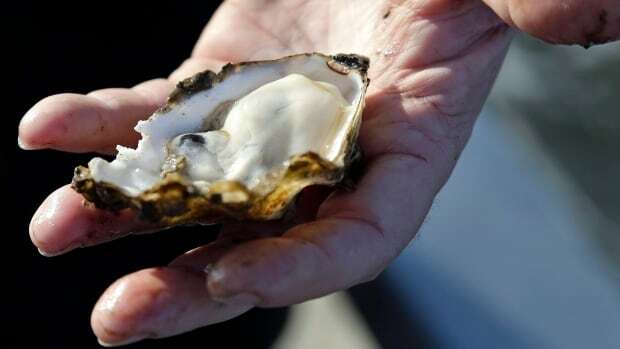 Anyone who falls ill with diarrhea and vomiting after eating shellfish should call B.C. HealthLink at 811, said Taylor. Most people recover from norovirus on their own with proper hydration and rest, but in some cases dehydration can be severe and require medical attention.